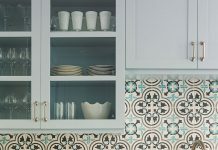 What Type of Tile to Use for Your Next Project? Are you confused by all of the different tile material options? You’re not alone! In fact, many people are unsure about which type of tile will work best for their project. Don’t worry, Granada Tile is here to make the process easy and help you find the perfect tile for your next remodel project. While the huge amount of tile choice gives endless design options for your next project it can also make it feel a little overwhelming to pick the right tile. That’s why we recommend that you start by picking your tile material. 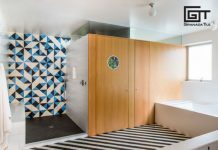 You can use our quick and easy quiz to find the best tile choice for your kitchen, bathroom, patio, shower, or living room. Whether you’re retiling a room in your home or taking on a commercial space redesign, our quiz will guide you to the right option. 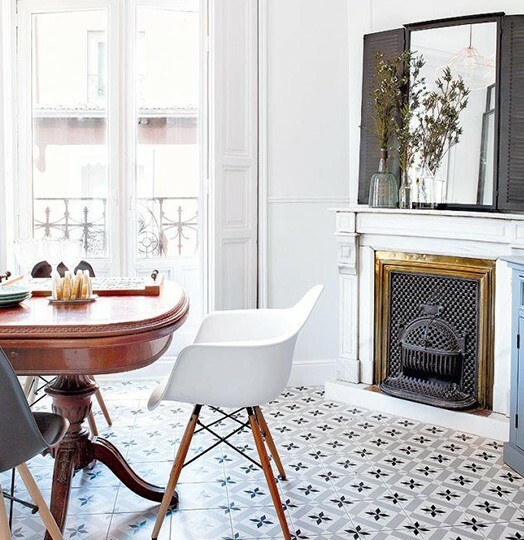 Then, once you know the best tile type all you’ll need to do is focus on the design options!